Dr. Natasha Thandiwe Vally joined UCT’s Department of Sociology in February 2019. She moved here from the University of the Western Cape’s, Centre for Humanities Research where she was a Mellon Next Generation Researcher. Her PhD was titled “South African Social Assistance and the 2012 Privatised National Payment System: An Examination of Insecurities and Technopolitics in Social Grant Administration and Payment”. This doctoral research was based at the Wits Institute for Social and Academic Research (WiSER). 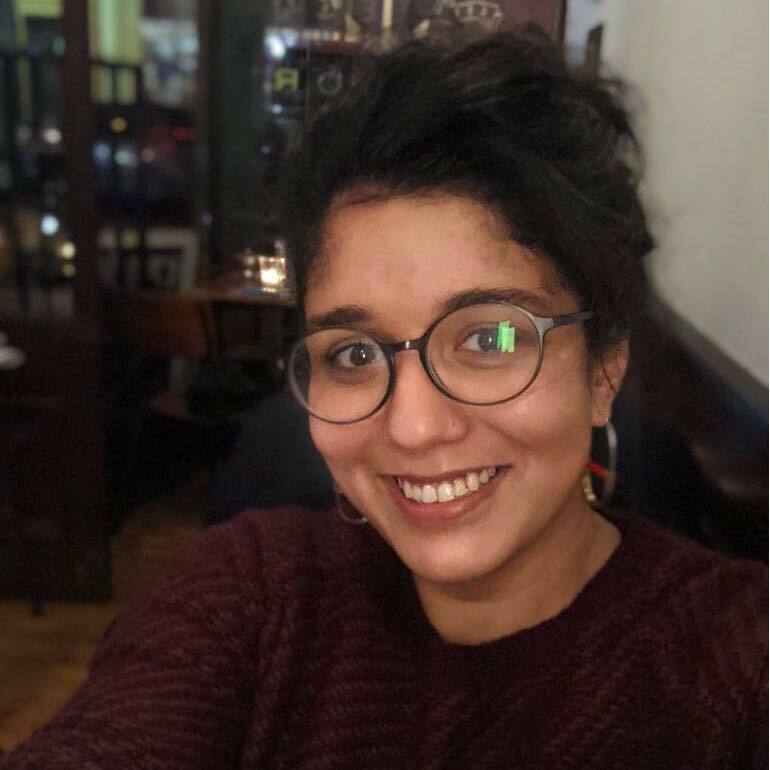 Natasha is interested in the interplay between science and society and is currently undertaking research into the move of South African social assistance payment to the South African Post Office. She is a mother, feminist, and queer activist who is involved in artistic practices using relief printing that connect to her scholarship and activism.